The thaw has begun here in Wisconsin! Cure your cabin fever by taking a fun vacation right here in the state or a ‘staycation’ as some call it. Whether you’re looking for outdoor adventure, delicious food, or relaxation, there’s plenty to enjoy this Spring in your own backyard. We’re sharing four fun ways to get out and enjoy everything Wisconsin has to offer. There’s nothing better than getting away from the hustle and bustle of everyday and taking in the peace and quiet of the North woods. 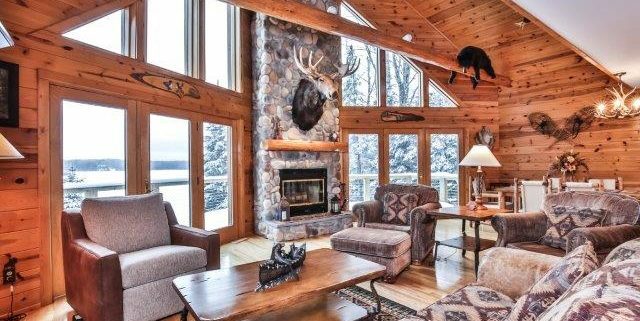 Whether you want to get outside to hike or hunt or stay in to hang out with friends and family, there’s something for everyone up North. 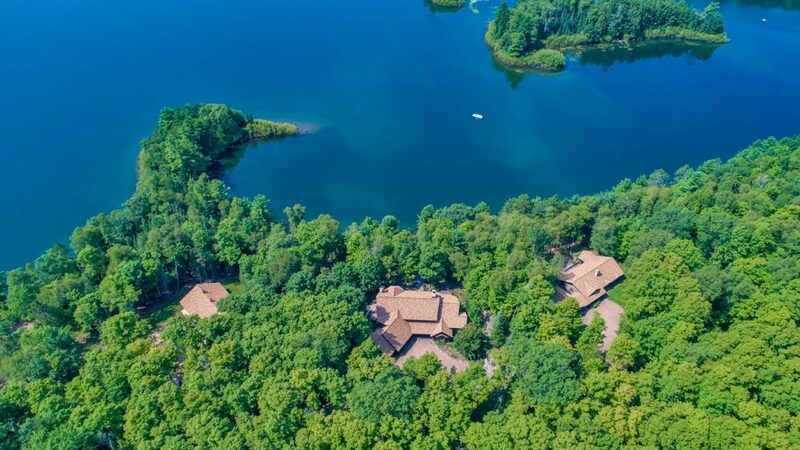 Take a day trip, rent an Airbnb for the weekend, or, if you never want the vacation to end, check out some incredible dream homes in Northern Wisconsin. 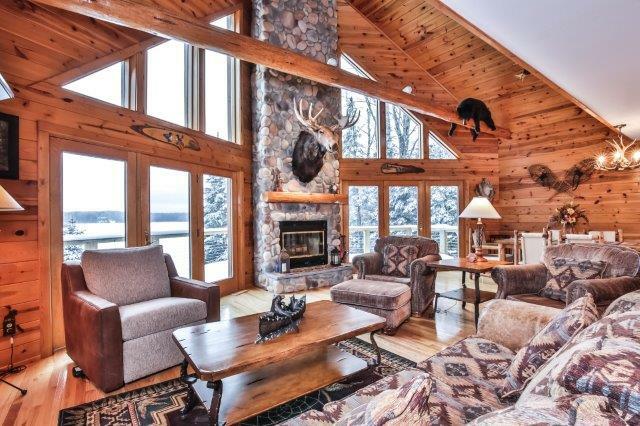 These beautiful spaces are the perfect setting for family gatherings for generations to come. Wisconsin is a proud home of craft beverages! And with so many amazing breweries, wineries, and distilleries, you’ll never run out of places to visit on a staycation. 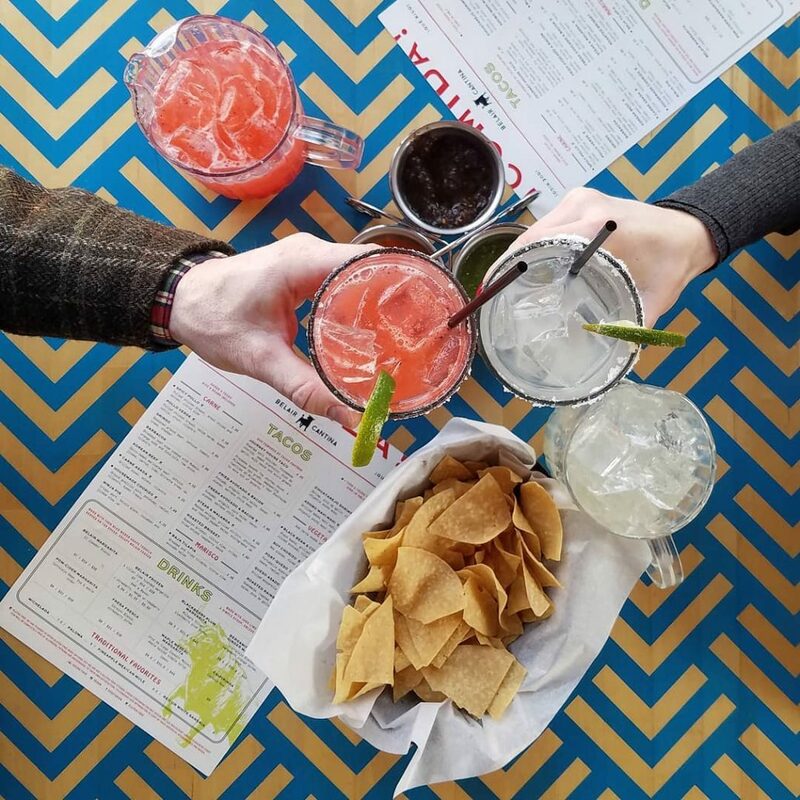 Taste a wide variety of drinks in a craft beverage hub like La Crosse, Stevens Point, or Ripon or take a deep dive into the flavors of one spot’s delicious drinks at a place like Wollersheim. Check Discover Wisconsin’s recent episode on craft beverages for recommendations and inspiration! If you’re looking to enjoy some music this Spring, there are tons of amazing concerts going on around Wisconsin. 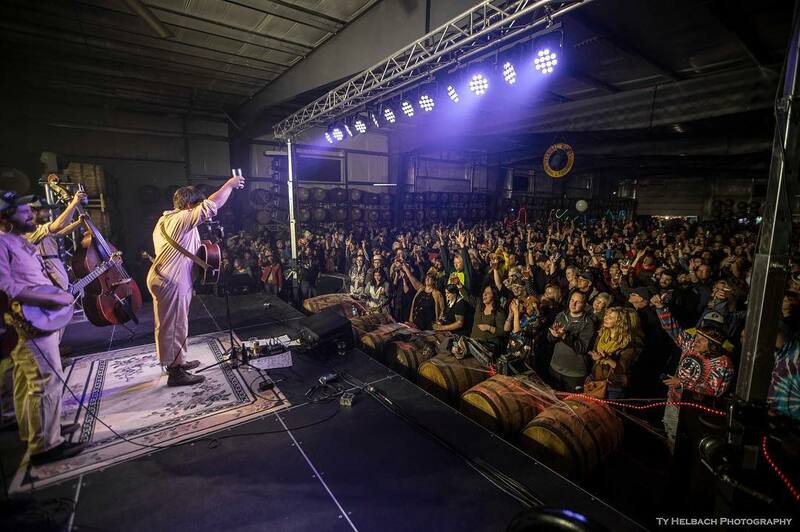 Check out Madison’s newest music venue, The Sylvee, for world-class pop or head to the Dells’ Crystal Grand Music Theater for a Spring lineup of incredible country music. Make a weekend out of it, too, with the Crystal Grand’s new VIP packages that include deals with local hotels and shuttles to and from the show. Or head to a local festival like the Eau Claire Jazz Festival or the Washburn Brokedown Blues Fest for music right in your own backyard. Slow things down this Spring and experience one of Wisconsin’s luxurious spas. Find your zen in the city with a massage, facial, or other relaxing beauty treatment at the Edgewater Spa in Madison or take the whole weekend to pamper yourself at a destination spa like the Kohler Waters Spa or the Aspira Spa in Elkhart Lake. No better way to start out the season! Maddie Brady is the social media manager for Discover Wisconsin. She may be from Illinois, but she’s passionate about sharing the beauty and fun of her new home state, Wisconsin! Watch the show Saturdays at 10 a.m. on FSN Wisconsin’s outdoor block or online at DiscoverWisconsin.com. Follow Maddie on Instagram at @maddiekbrady.